MCLLC has many projects working with K-12 schools in the state. We are happy to participate in events related to the study of global cultures in the schools or to provide materials and information to teachers. We have training programs for teachers of world languages at the Masters level (MA TESL and MA TWL) and also organize intensive teaching training/professional development summer programs. 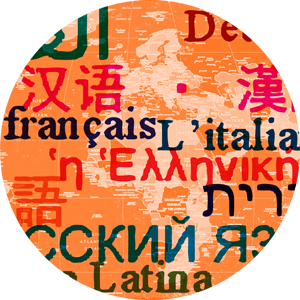 We participate every year in the World Languages Festival organized by the Kentucky World Languages Association. For more information on any of these activities, please contact the administrative coordinator for the MATWL/MATESL programs, Anna Voskresensky, at (859) 257-3133 or at annasky82@uky.edu. She will be glad to put you in contact with the appropriate person to answer your questions or to arrange visits to school events.